Mitchell Creek Marina & Resort encompasses dining, water and outdoor sports, houseboats, cabins, special events, shopping, activities for families and more. It’s time to Escape to the Lake. Designed for fun and relaxation, Mitchell Creek Marina and Resort on Dale Hollow Lake features houseboat and cabin rentals, a full-service marina with a restaurant and store. 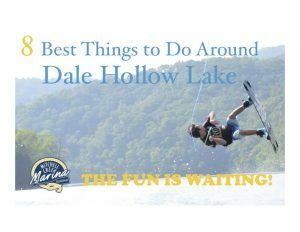 Spend your trip enjoying one of our watercraft, grabbing a meal in our restaurant, playing a game of volleyball, cooling off with the kids at the playground or relaxing on the deck of your cabin taking in the breathtaking views of Dale Hollow. 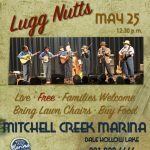 There are special events planned throughout the year that make the time at Mitchell Creek Marina even more memorable. 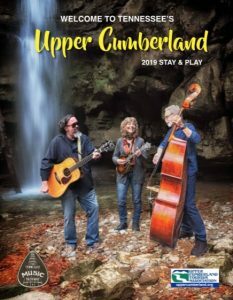 We are looking forward to seeing you at Mitchell Creek soon!